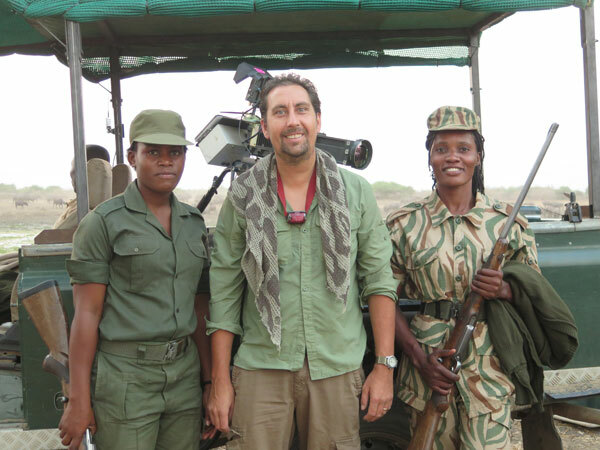 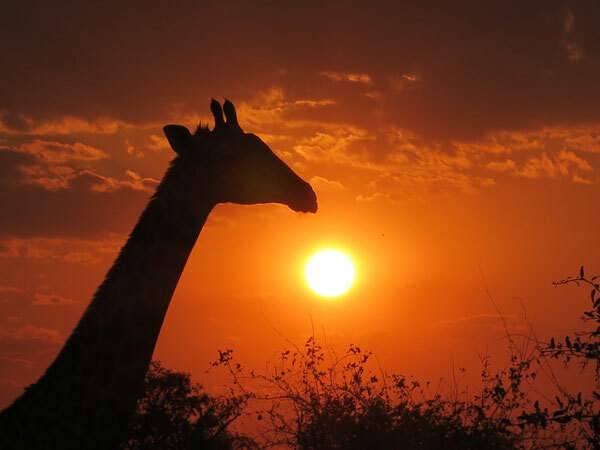 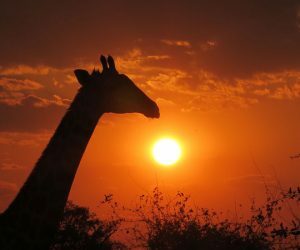 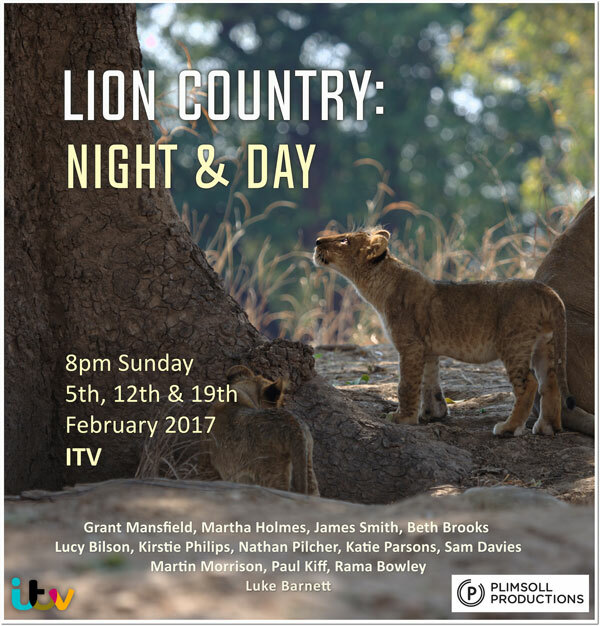 Lion Country: Night and Day – ITV – Broadcast | Luke Barnett | Luke has worked on numerous award-winning documentaries and is often sought to advise and film using specialist cameras. 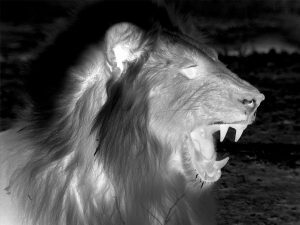 Lions are the worlds most sociable Cats. 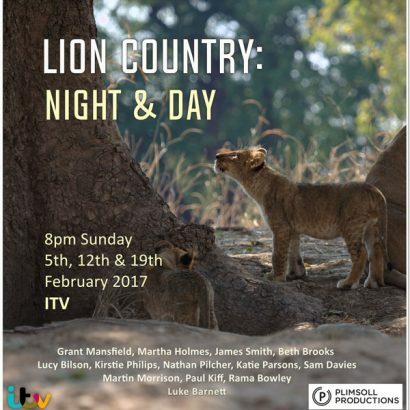 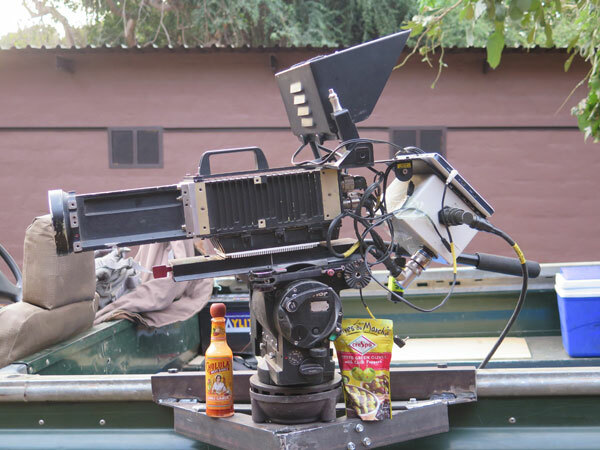 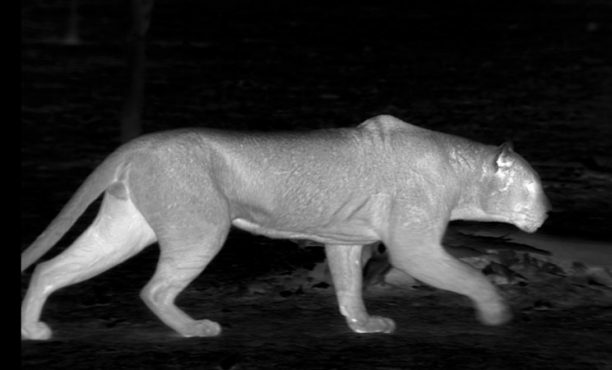 Plimsoll Productions produced this series which followed two lion prides in extraordinary detail night and day for 6 months in South Luangwa National Park in Zambia. 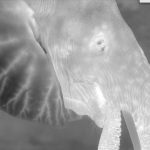 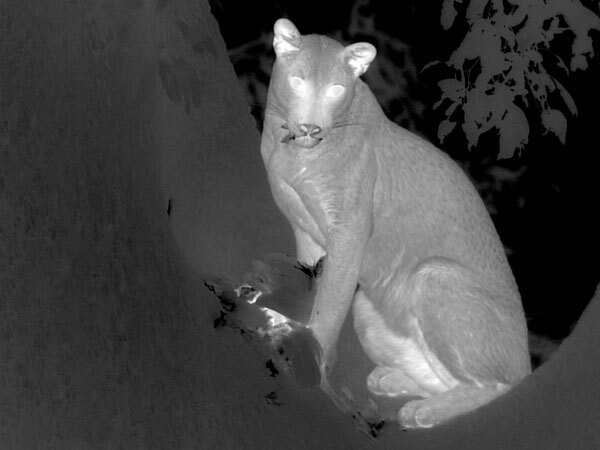 I used Thermal imaging cameras to document the goings on at night. 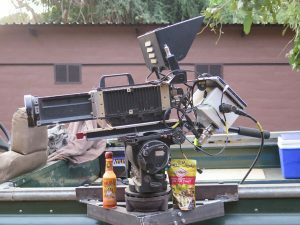 I mostly fuelled myself on olive’s and chili sauce (condiment and big cat deterrent) and had some help keeping the leopard out of the car. 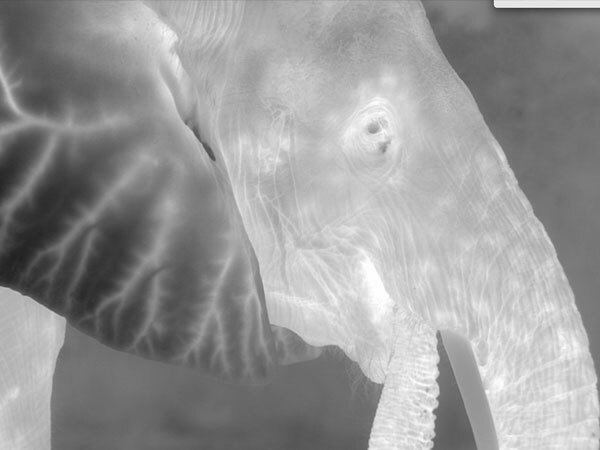 Here is a bit of the footage!